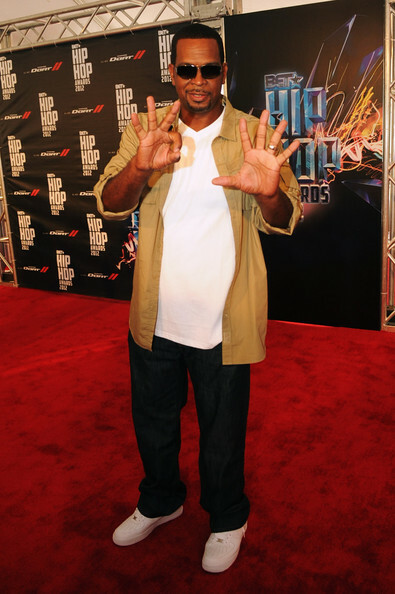 * Over the weekend, BET took over Atlanta for the BET Hip Hop Awards 2012. Taped at Boisfeuillet Jones Atlanta Civic Center, we spotted all sorts of dope, colorful and ‘interesting’ red carpet looks. Scroll down to check out some of the photos. For more red carpet photos, visit theJasmineBrand.com.